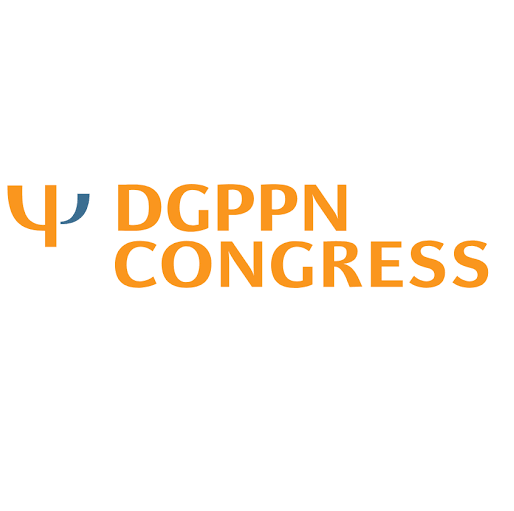 The German Association for Psychiatry, Psychotherapy and Psychosomatics (DGPPN) is organising a conference in Berlin, which is focused on the future of mental healthcare. Tom Van Daele and Bert Bonroy will give a showcase in the eMen symposium, titled ‘E-mental health innovations and their implementation in Europe’. They will demonstrate how different types of wearable devices can contribute to better mental healthcare.